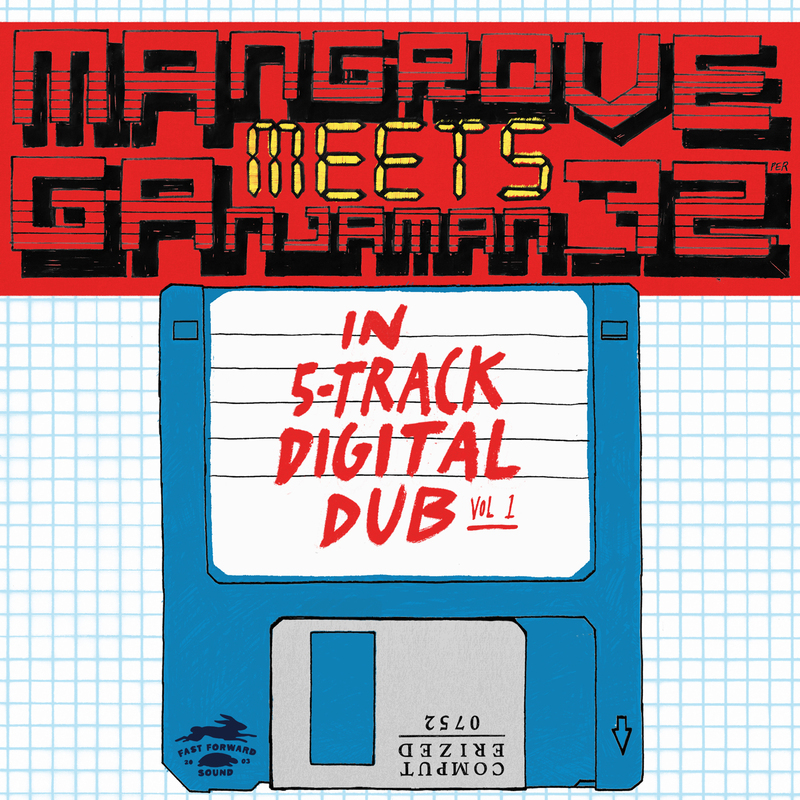 Don´t sleep on this wicked mixtape ram packed with unreleased ganjaman_72 productions. Some tunes are remixes of Fast Forward Sound dubs, some are not. Cover art by Skinny Digital. 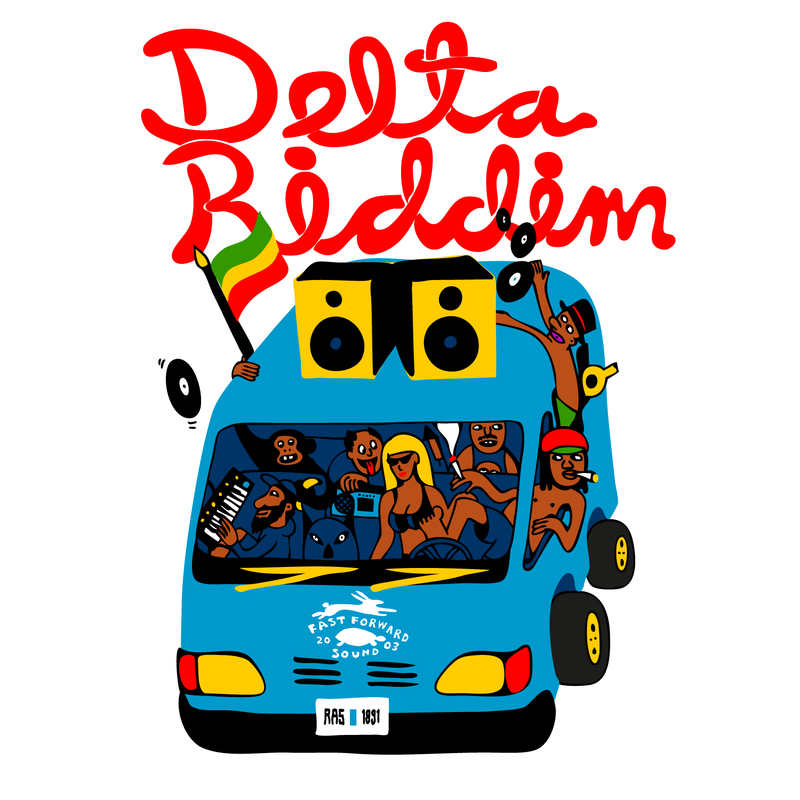 What a hell of a party – Delta Riddim ute nu! Delta riddim är ute nu! Finns på Juno, iTunes, Spotify och massa andra ställen. Lyssna! 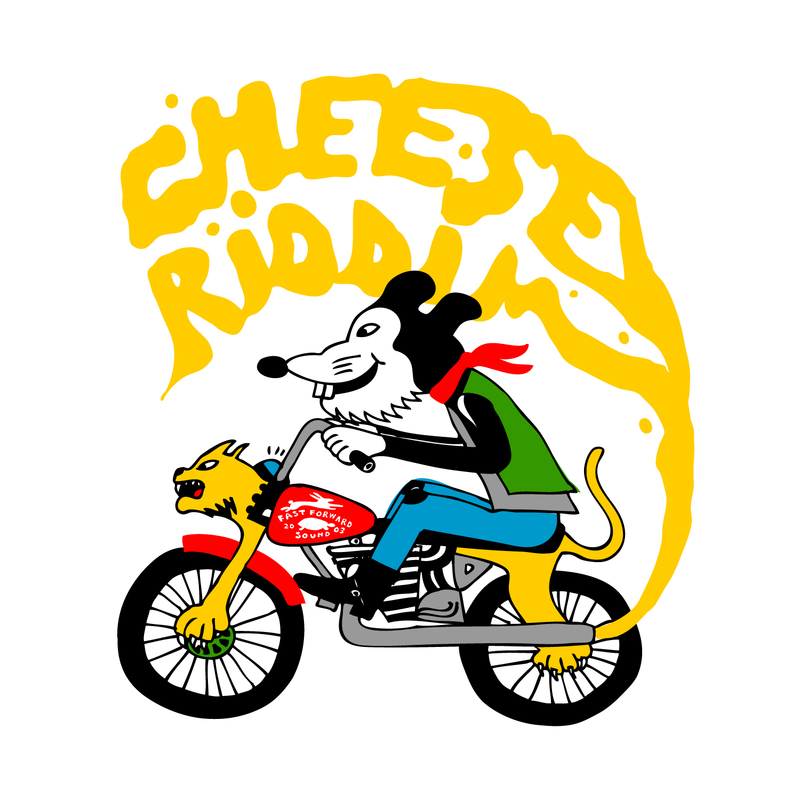 Cheese riddim is out! Buy it on Juno, iTunes and add it to all your Spotify playlist. Or just check it out here. 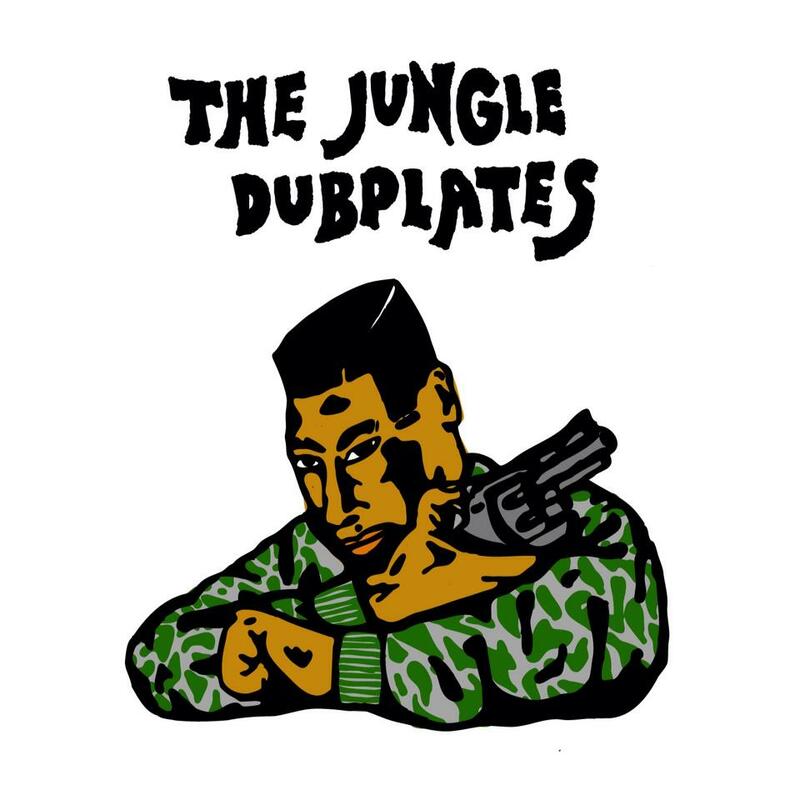 Wicked cuts from El Fata, Determinations, Sammy Gold och Tony Tuff! Our first riddim EP – we have a bunch on it´s way – will be released September 25th. With artists like El Fata, Determinations, Tony Tuff and Sammy Gold! Cover art by Skinny Digital (from the big bad Aphex Sound).